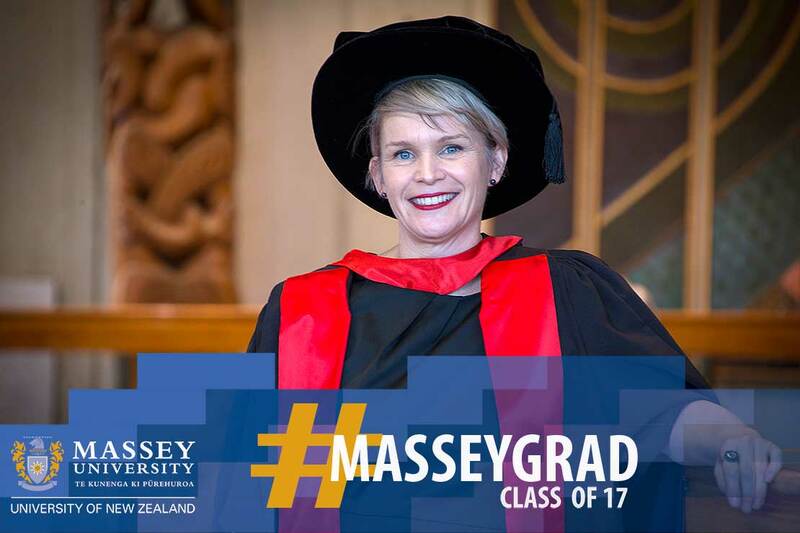 Dr Tania Slater recently graduated with her PhD, which explored the system of care for Māori with cancer. Primary care is pivotal in cancer prevention, detection and access to treatment and supportive care, but what about reducing inequalities between Māori and non-Māori patients? Dr Tania Slater, Ngāpuhi, graduated with her PhD in Wellington last week. Using qualitative methods, Dr Slater explored the system of care for Māori with cancer. Participants were recruited within a Māori-centred, ethic of care framework to examine the experiences of those who plan, manage, administer, deliver and receive cancer care. She found while primary health care providers, particularly Māori health providers, help whānau to navigate their cancer journeys, there are gaps in appropriate supportive care. The 46-year-old, originally from Golden Bay, now works as a research officer at Massey University’s Centre for Public Health Research in Wellington. She also holds a Bachelor of Arts and a Postgraduate Diploma in Public Health. So what inspired Dr Slater to dig deeper? “I have always loved meeting people and hearing their stories. I was fortunate enough to work with Dr Lis Ellison-Loschmann from Massey’s Centre for Public Health Research, who led a large project funded by the Health Research Council on Māori and cancer, and the role of primary care. As part of the project I was able to undertake my PhD study and hear the personal stories of whānau who had faced cancer, as well as the stories of those who look after their care, and the people who design cancer care policy. “So many people have walked alongside me to complete this work. I feel privileged to have had the opportunity to meet some truly incredible people during my studies. I will always be grateful to the patients and whānau who generously shared their stories, and to the Māori health providers, other healthcare providers and policy staff who continue to work really hard in this area.